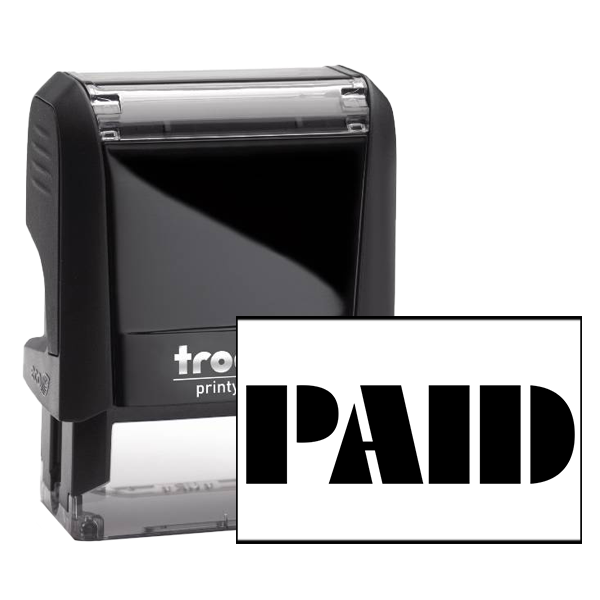 Make sure your day at the office is as productive as possible! 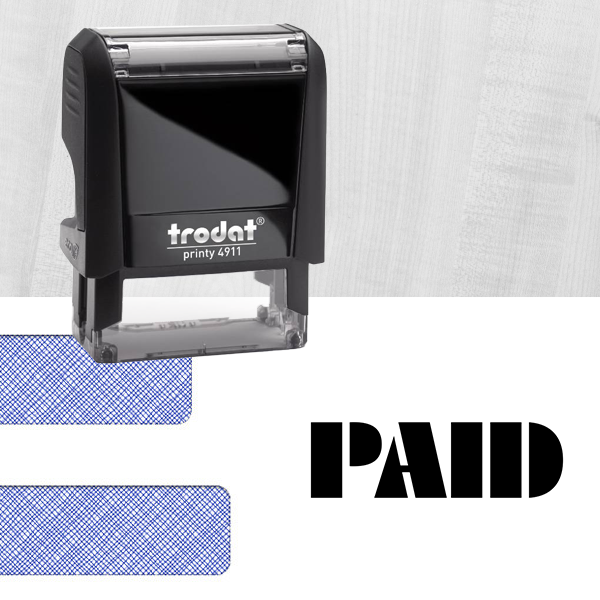 Buy this PAID accounting office stamp today! 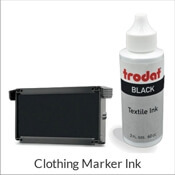 View your personalized options from below! 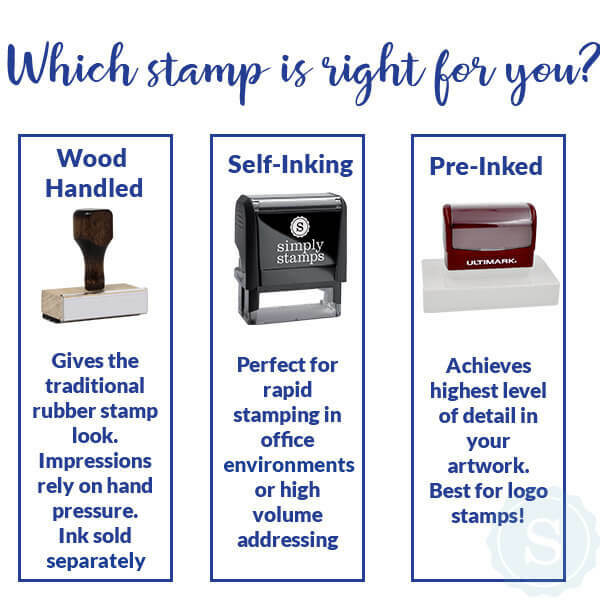 PAID Rubber Stamps For Businesses Details Perfect for your place of work to make use of throughout their average day, this PAID Rubber Stamp will have you speeding through your work load guaranteed! 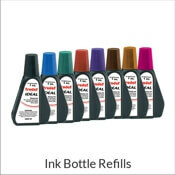 Comprised of some of the highest quality parts we have in stock! 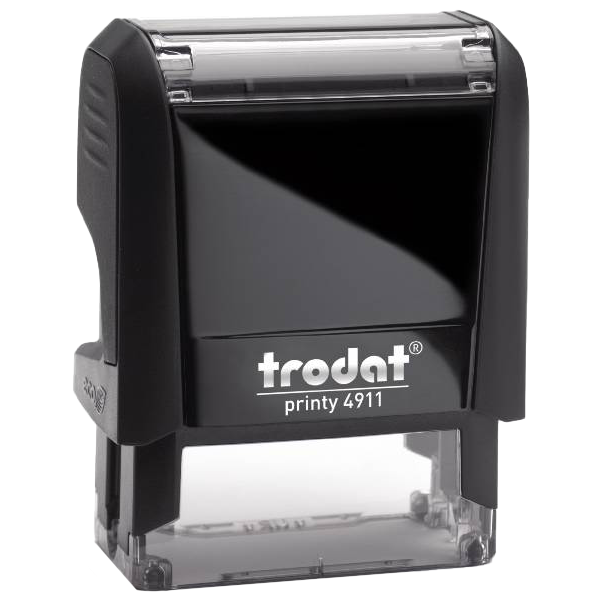 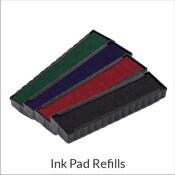 This PAID office Rubber Stamp is available in a range of colors, sizes, and formats. 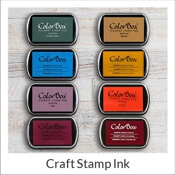 So you are free to create as large of an impression as possible and display your stamp in any color we offer. 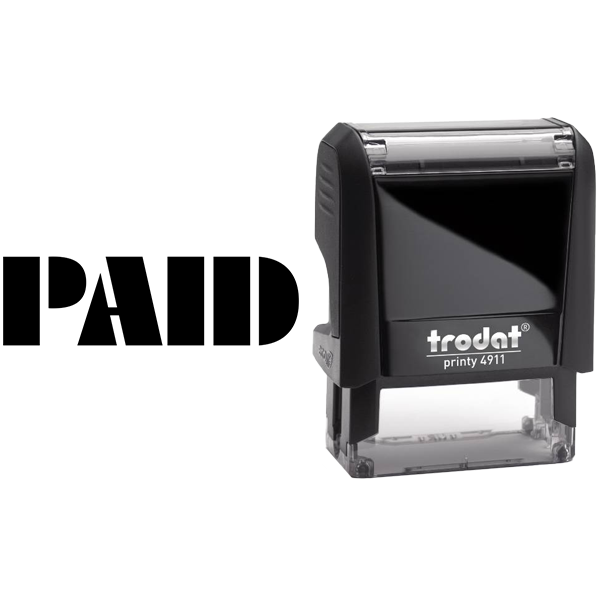 Order this custom PAID Stamp now!